NOVEMBER TOUR IN ONTARIO AND QUEBEC! Hey folks! 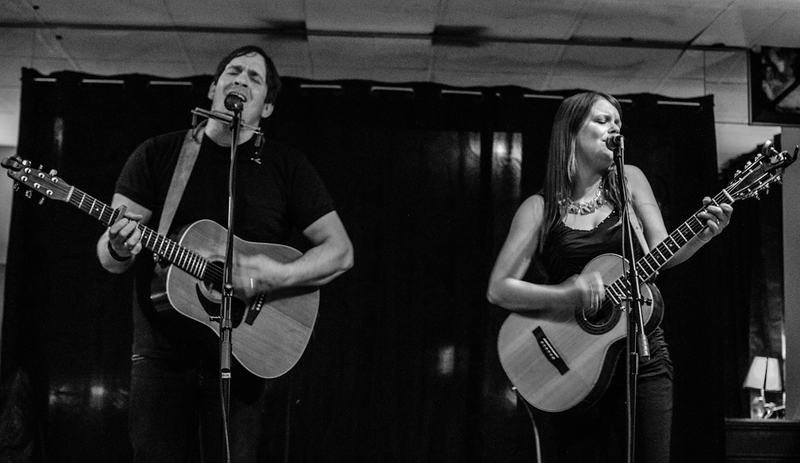 Jen Lane and I are back on the road and playing all over Ontario and Quebec for the next 3 weeks. 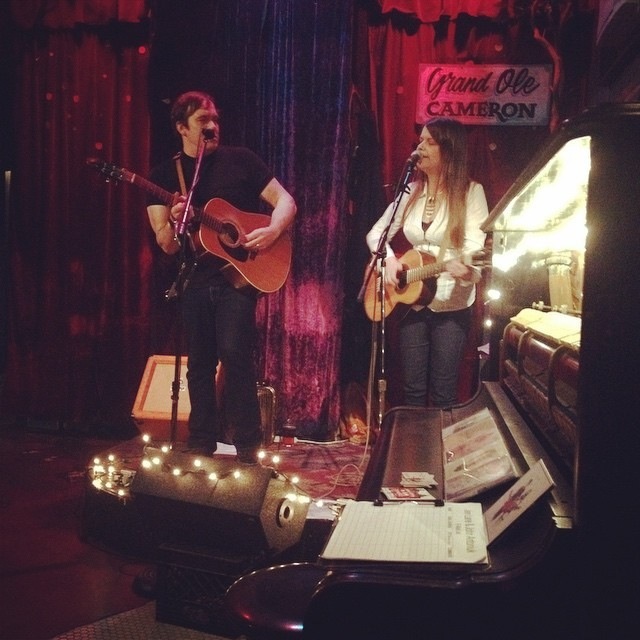 We are so glad to be back at the Cameron House in Toronto every Wednesday from 6pm-8pm. Jen will also be hosting Chick Pickin Mondays November 10th, 17th, and 24th at Grumpy’s Bar in Montreal. It’s gonna be a lot of driving and a lot of fun too. 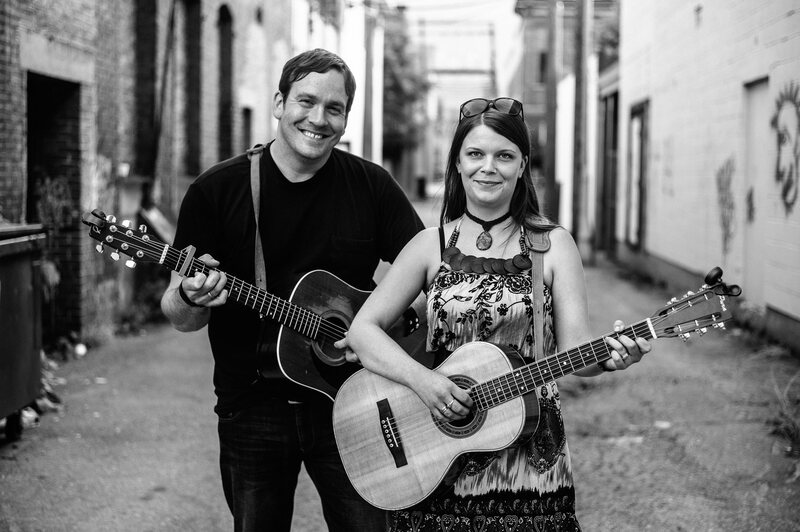 Thanks to Creative Saskatchewan for their support of the tour, SaskMusic for assisting us in making the “Jen & John” album, and the Saskatchewan Arts Board for giving us the opportunity to create our strongest work to date. Hope to see you at at show, you can click on the links above to learn more about the wonderful support we have as well as a link to the new album on iTunes. Thanks to our good friend Darcy Windover for the photo!